Take a look inside our newly constructed courtyard homes, nestled in the heart of downtown Naples, Florida — aka Paradise on Earth. 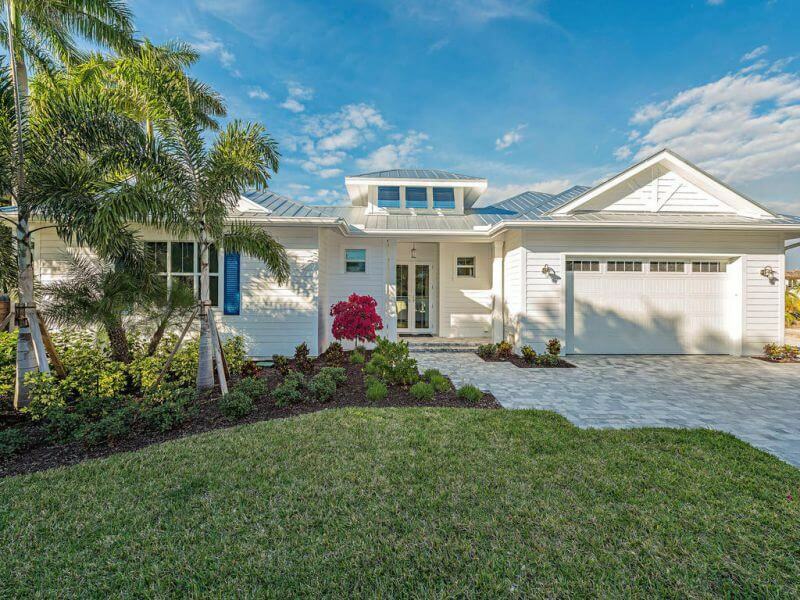 New construction, great room style bungalow in the heart of Naples. Model now open. Bike to the beach, Downtown Naples, 3rd Street or 5th Avenue South to experience a range of fine dining and shopping options from your brand new, centrally located home. 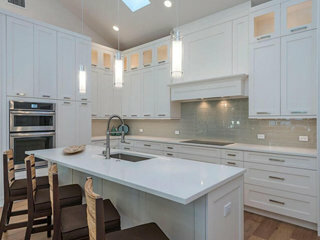 Features include recessed LED lighting, custom closet cabinetry, designer chandeliers and sconces, private courtyard pool, impact windows and doors, integrated pantry system with pull-outs, kitchen entertainment island, stainless steel appliances, and detached guest suite, as well as other customizable options. Enjoy our video preview which will give you a full tour of Kona Kove and all the amenities each home will offer. Ready to discover more about the homes of Kona Kove?